I loved The Seven Sisters - first book in this series. 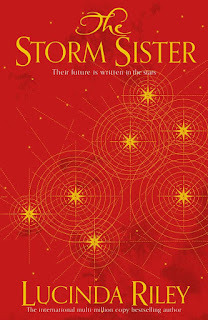 Following the success of The Seven Sisters, this is the second book in Lucinda Riley’s spellbinding series based loosely on the mythology surrounding the famous star constellation. 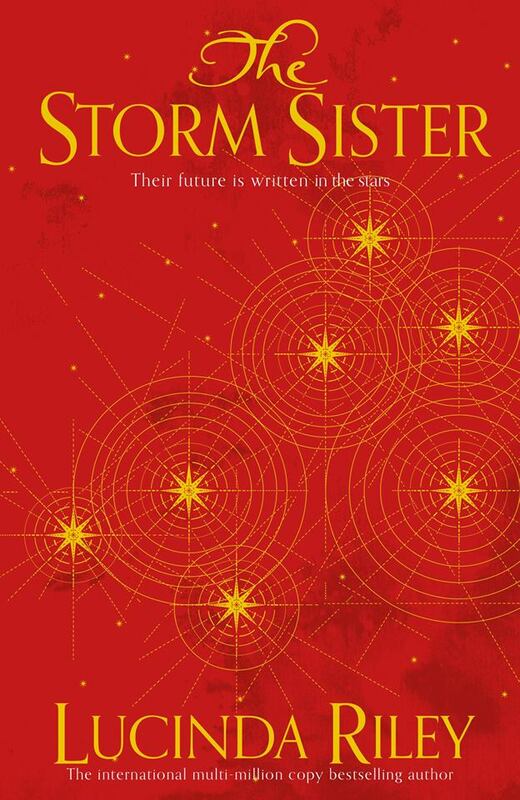 The Storm Sister tells Ally’s story. A talented sailor, Ally is about to compete in one of the world’s most challenging yacht races when she hears the news of her adoptive father’s sudden and mysterious death and rushes back to meet her five sisters at their family home, a beautiful chateau on Lake Geneva. She is also, unbeknown to her sisters, involved in a deeply passionate love affair . . . In the aftermath of the harrowing events that follow, Ally leaves her life on the open seas to pursue the clues her father left her to the icy beauty of Norway. There, she begins to discover her roots – and how her story is inextricably bound to that of a young unknown singer, Anna Landvik, who lived there over 100 years before and sang in the very first performance of Grieg’s iconic incidental music set to Ibsen’s play “Peer Gynt”. 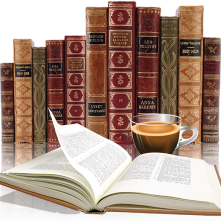 Each book of The Seven Sisters series follows one of the sisters’ stories. Maia, Ally, Star, CeCe, Tiggy and Electra were all adopted as babies from across the globe by the elusive billionaire affectionately known to them as Pa Salt. When he dies, he leaves each of his daughters a clue to their past, plus a set of coordinates engraved on an armillary sphere, showing exactly where in the world he found them. But who was Pa Salt? And why is the seventh sister missing.....? Great pick! This series sounds really intersesting. Definitely going to check it out. I haven't heard of this series, but what a beautiful cover! Hope you're able to get it soon!